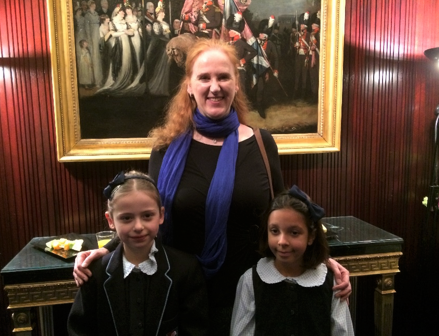 On Monday 21st January, Sophie and Eman-Clara were invited to visit the Mayor’s Parlour to receive their prizes for winning the Road Safety Calendar competition. They attended with their families and Miss Maura where they represented KS beautifully. Well done girls! Year 1 Adventure to the Tower of London!